Recently I received an email from a woman who stumbled upon this blog after she googled "introverted Christian." 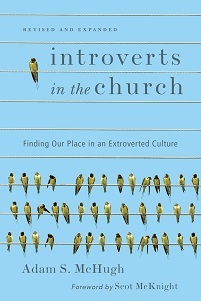 Her name is Susan and she is writing a book (and unlike me, actually has a publisher signed on) which looks at the major institutions of American life - education, politics, religion, etc - and claims that our culture is decidedly biased towards extroverts. She then turns towards the strengths and contributions that introverts bring to this kind of culture that "can't stop talking." 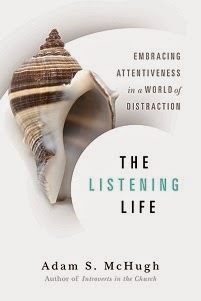 The book will be released in 2009, and I'm quite excited about Susan's project. She is even letting me in on her research. In May we did a phone interview and then in August she will be accompanying me on one of my patient visits, as well as attending a service at a church I am preaching at that month.